Schedule your next fire alarm inspection with our trained and NYS Licensed staff. We provide quick turnaround time and completed NFPA72 paperwork for auditing. Short Answer : Yes. 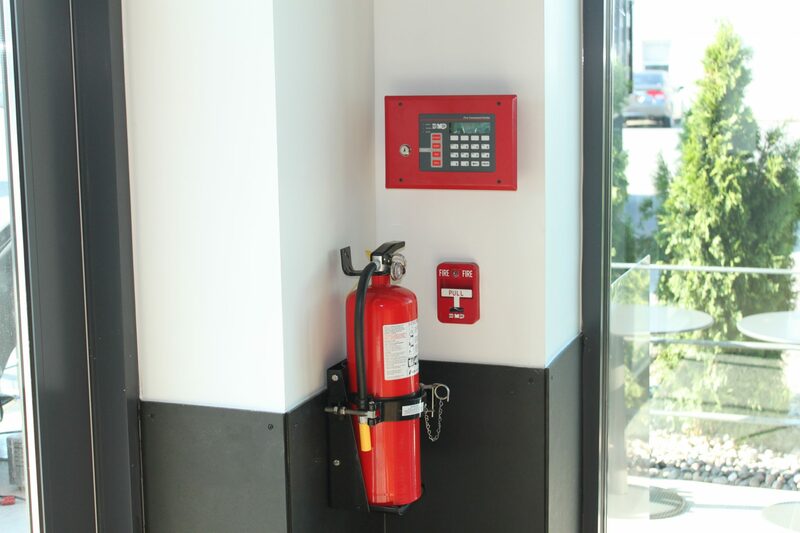 The National Fire Protection Association (NFPA), through its National Fire Alarm code, NFPA 72, requires every commercial fire alarm system be inspected and tested annually. Further, local fire protection districts require, and often ask to review, a current fire alarm inspection report. Without a current report, fire marshals may invoke penalties, fines, or even require your business to close its doors until a system inspection is conducted. As with any other system, electronics and other components can degrade over time and compromise the system’s operation. Dust, dirt, and other contaminants can cause problems with smoke detectors. Vandalism, remodeling, and improper maintenance procedures can also damage fire protection equipment. 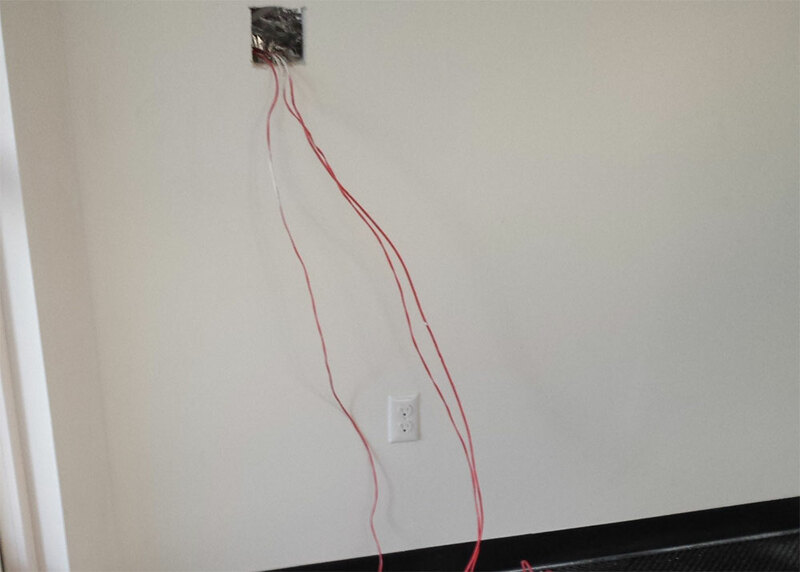 Damage can often go unnoticed until the system is activated and observed. Call or Email our staff to schedule your next fire alarm inspection. We'll guide you through the process and get you up to speed and compliance. Recent events involving malfunctioning life safety systems across the globe have caused an increased interest in fire alarm inspections. Maintaining these life safety systems is often at the bottom of many maintenance budgets, however the liability incurred by not maintaining these systems is even more insane.